Elise Engh Studios: We Have a Winner! Thanks for all of your super nice comments on my Shop Anniversary Giveaway! It was fun to hear from so many of you! The Winner is......... Marty! 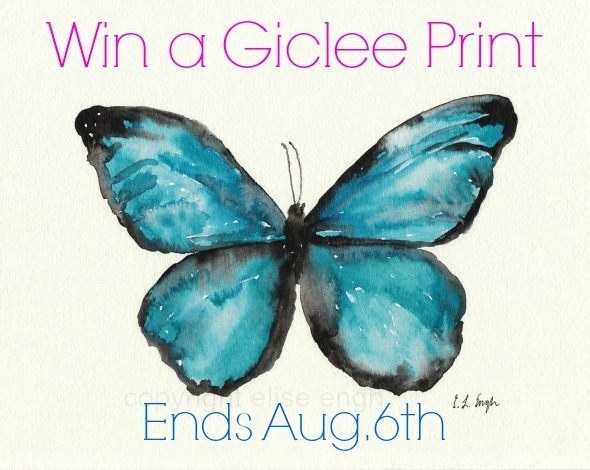 She's chosen a print of the Blue Morpho Butterfly. I'll be sending an email soon!